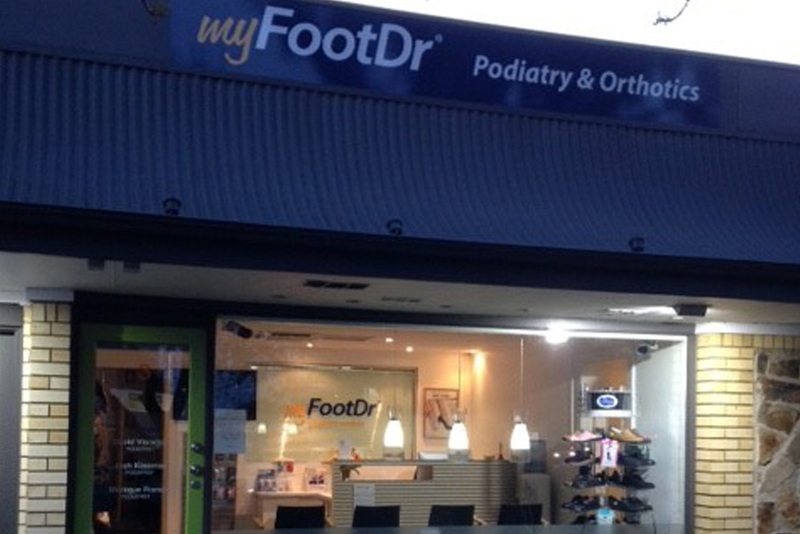 Welcome to My FootDr Blackwood (formerly The Podiatry Studio). Our team of friendly podiatrists are committed to providing you with the highest-quality podiatry services and foot care for the entire family. 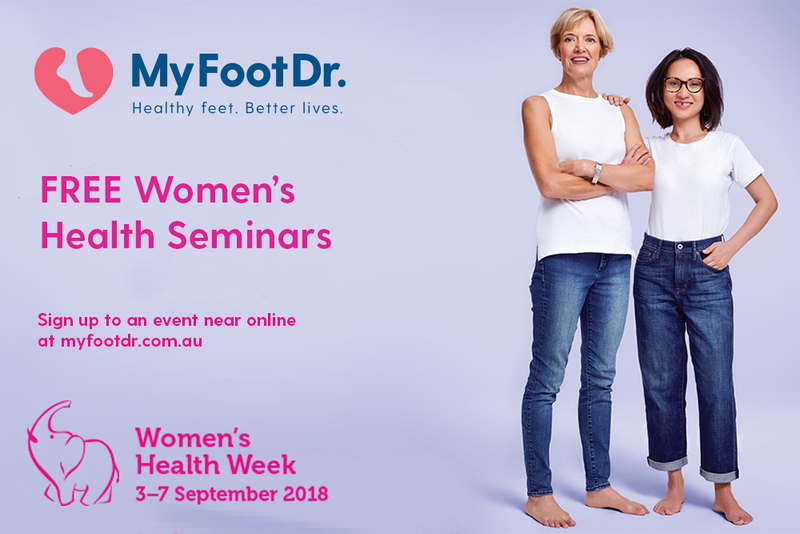 Located in Blackwood, South Australia, our Podiatrist can help with all areas of podiatry including sporting injuries, orthotics and general foot pain. We offer a comprehensive range of professional podiatry services to cater for all your foot care needs utilising the latest diagnostic equipment and technology. 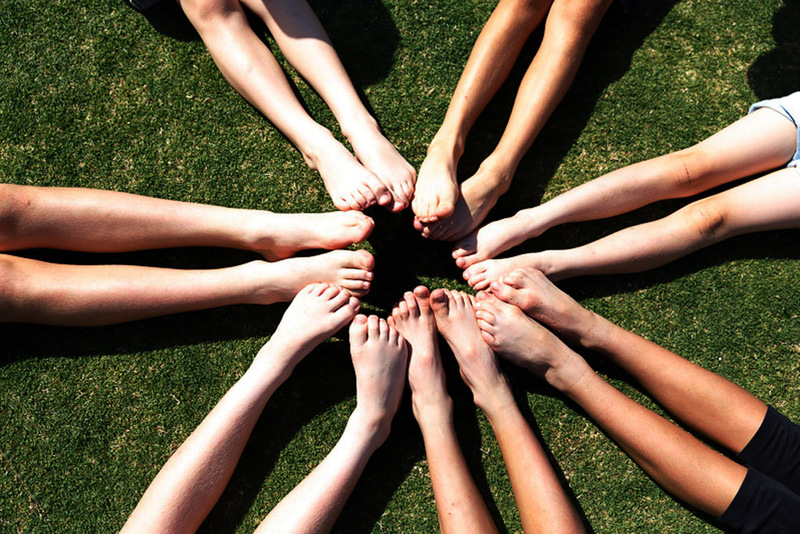 Our team aims to always deliver exceptional, comprehensive care to ensure your feet stay healthy and pain-free. 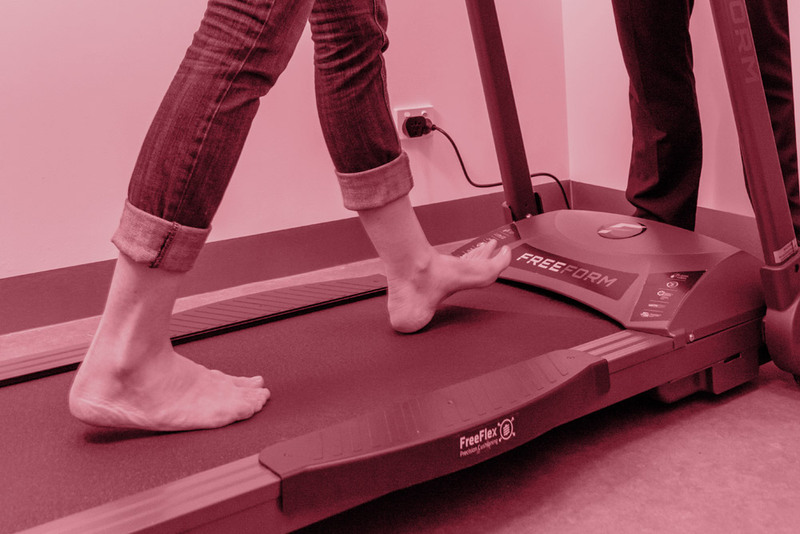 We treat a wide range of foot, ankle and lower leg conditions including heel pain (plantar fasciitis), Achilles Tendinopathy, shin splints (medial tibial periostitis), bunions(hallux valgus), forefoot pain (Morton’s neuroma), foot and ankle sprains, knee pain (e.g. patellofemoral pain syndrome) and sports injuries. If you experience foot, heel or lower limb pain we recommend that you seek help as soon as possible. A proper diagnosis and treatment from a podiatrist can minimise the risk of your foot ailment affecting your everyday life and overall posture. We look after people of all ages stay on their feet from Panorama, Belair, Glenalta, Eden Hills, Blackwood, Hawthorndene, Bellevue Heights, Craigburn Farm, Coromandel Valley and surrounding suburbs. When you experience pain book an appointment with our Podiatrists. Injured a leg, foot, or ankle playing sport? We’ll get you back out on the field – fast. Injuries in sport can happen. But they shouldn’t keep you out indefinitely. my FootDr Blackwood has a special focus on sports injury recovery so we will get you back out playing your sport in no time. We can help you recover from just about any injury to the lower body and your back including Plantar Fasciitis, Ankle Sprain, ACL Strain, Quad Strain, Pulled Hamstring, Hip Bursitis and Lower Back Pain. Orthotics are custom made podiatric devices that are inserted into your footwear to help in improving foot function and balance biomechanical issues present in the feet or lower legs. Orthotics can help with a variety of issues including excess pronation, leg length discrepancy and ankle Instability – all of which are common causes of foot and leg pain. Tailored to your needs, orthotics can be made from a range of materials and designs to suit any foot as well as different types of footwear. 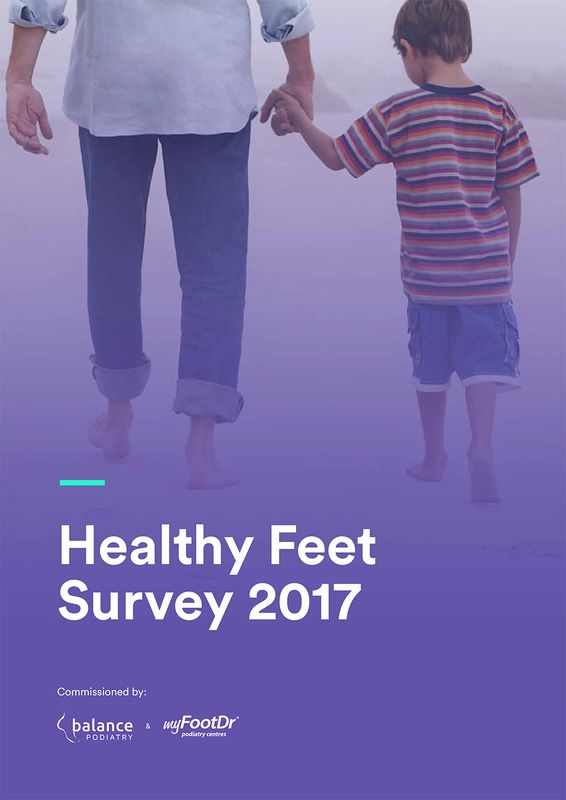 Have a problem with your feet or lower limbs? We can help! We are qualified to help with a whole range of issues relating to your feet, ankles and lower limbs. We recommend that you seek help as soon as possible as fast treatment can minimise the risk of your foot ailment affecting your everyday life and overall posture. Due to their role as major weight-bearing parts of the body, feet and ankles are often put under huge amounts of stress. We are highly trained to deal with any structural and biomechanical imbalances and issues you might be having. 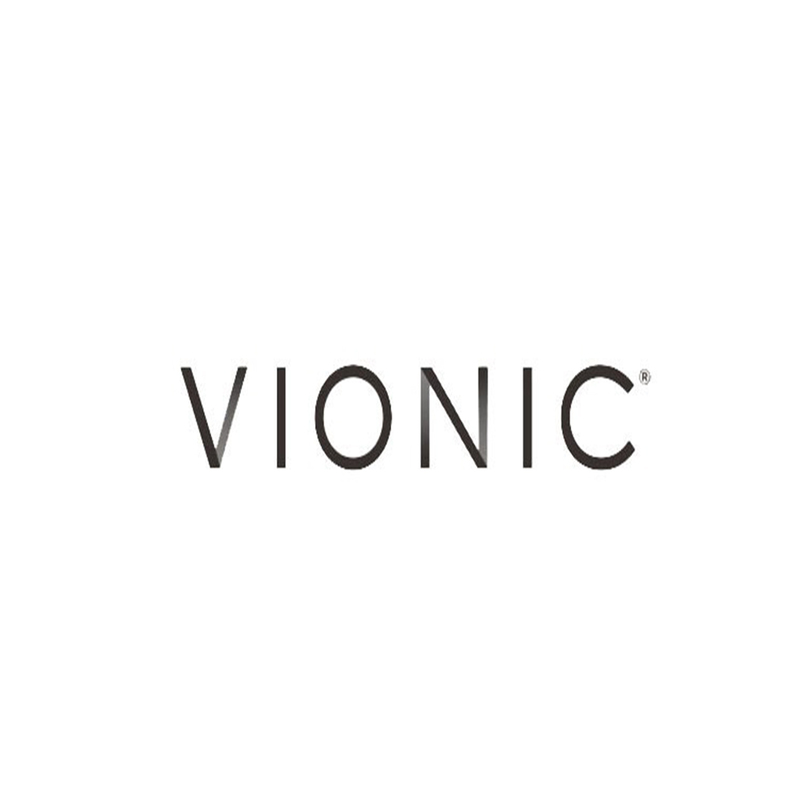 Vionic's Orthaheel technology is based on more than 30 years of podiatric medical success and innovative collaboration from renowned experts in biomechanics and foot health. 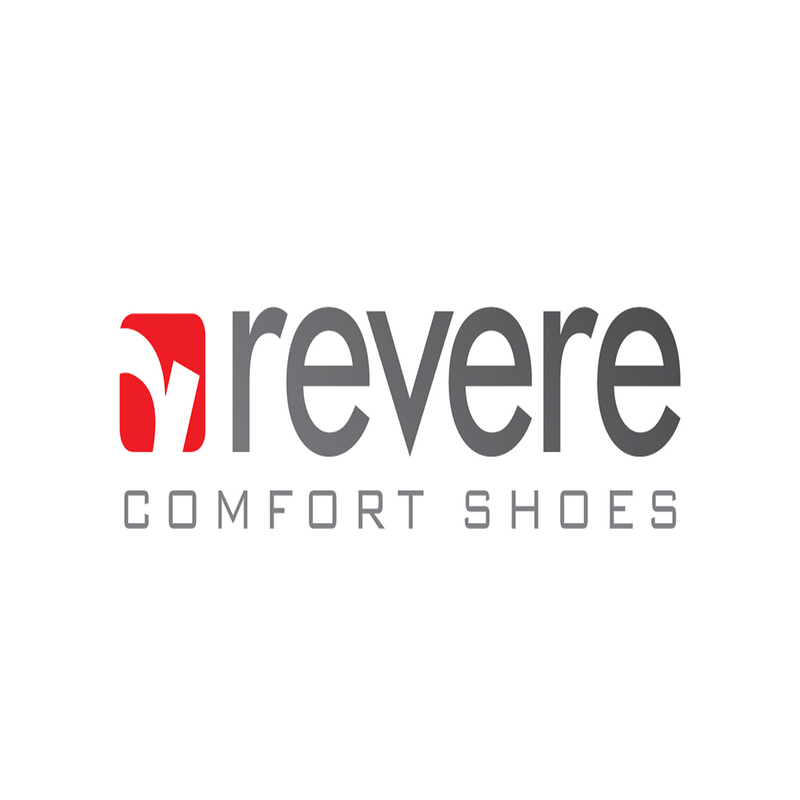 We are confident that you will love the way their shoes make you feel.